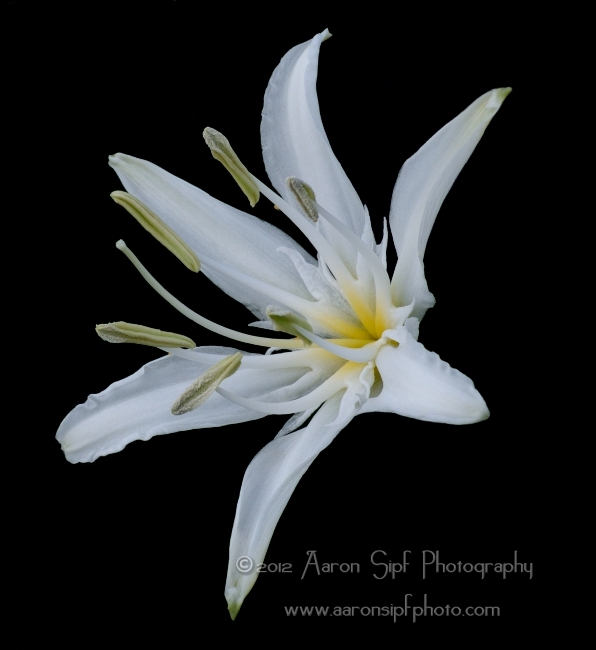 Illyrian Sea Lily. Giglio marino di Sardegna. 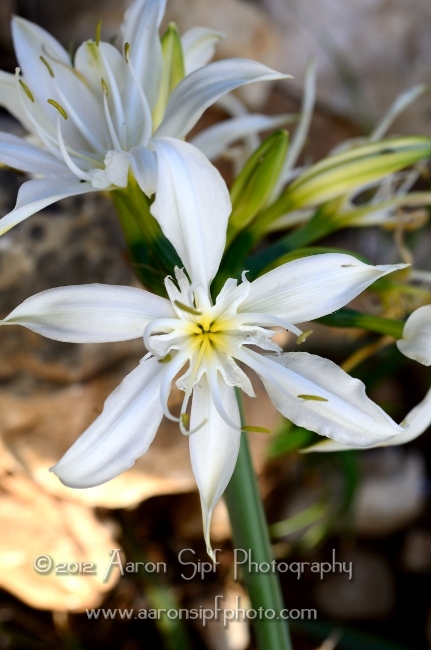 This beautiful lily is only found on Sardinia, Corsica and the island of Capraia, and nowhere else. Endemic.